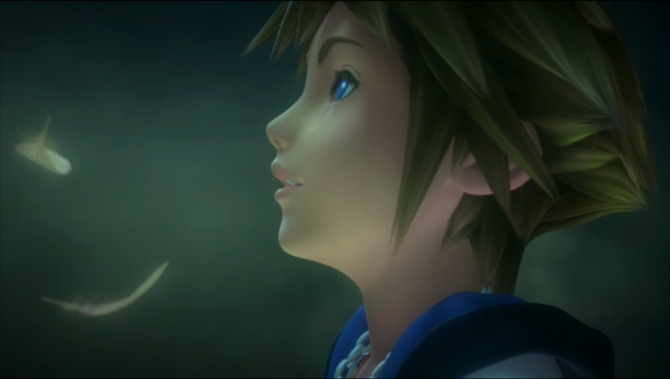 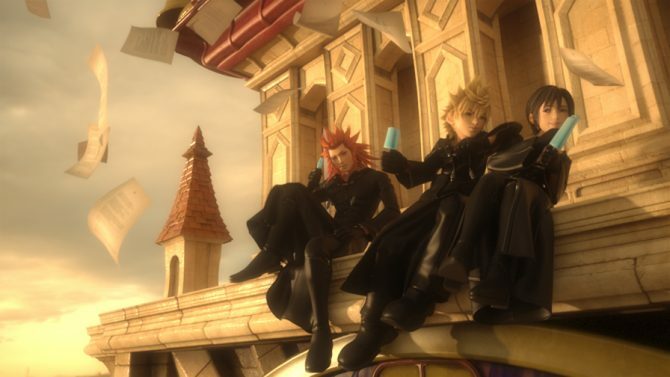 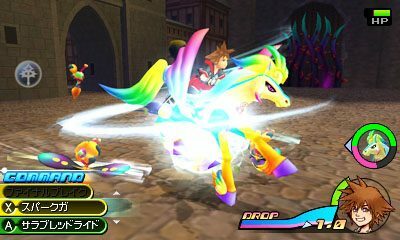 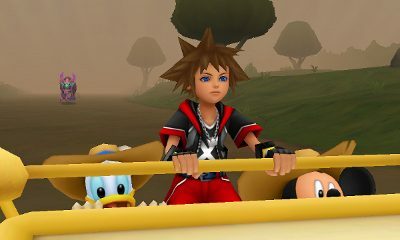 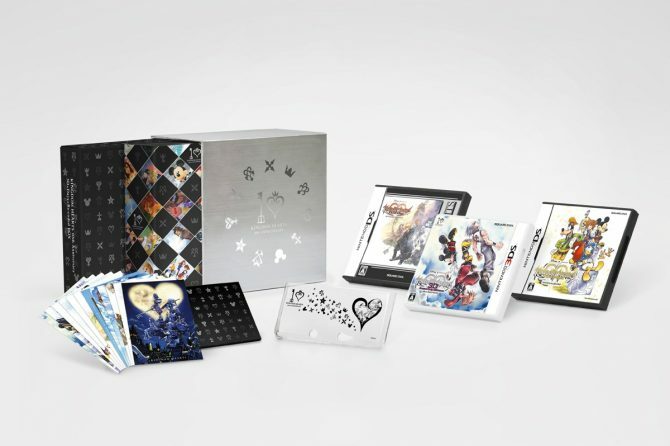 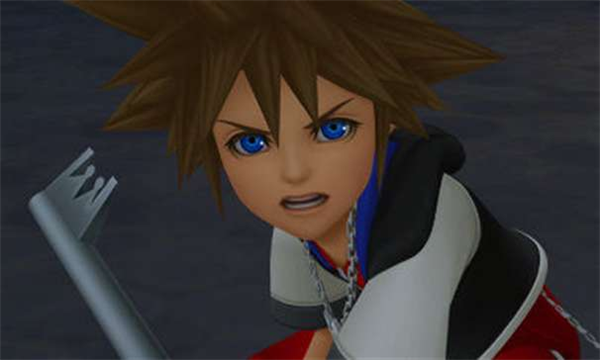 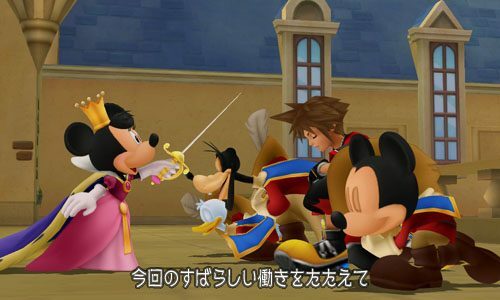 We have a considerable batch of new Kingdom Hearts 3D screens fresh off the Famitsu press. 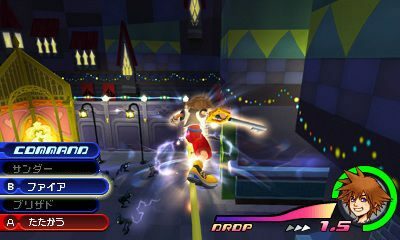 The screens show off a couple of the game's features. 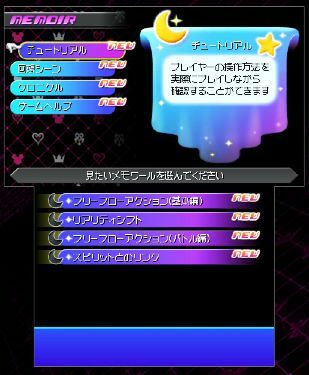 This morning, the official Kingdom Hearts blog updated with a sneak peek at the story recap feature for Kingdom Hearts 3D: Dream Drop Distance -- the Memoir Menu. 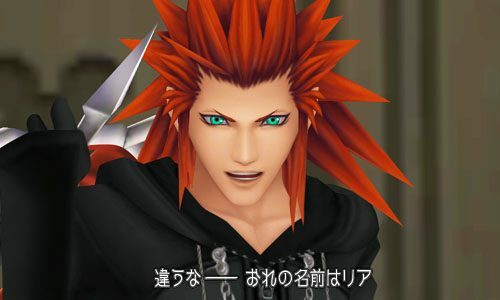 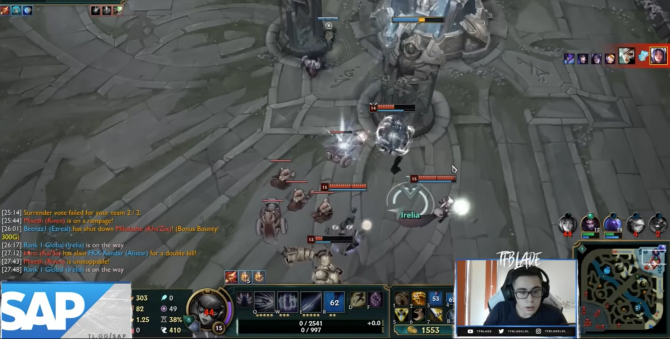 Over ten minutes of trailer, that is. 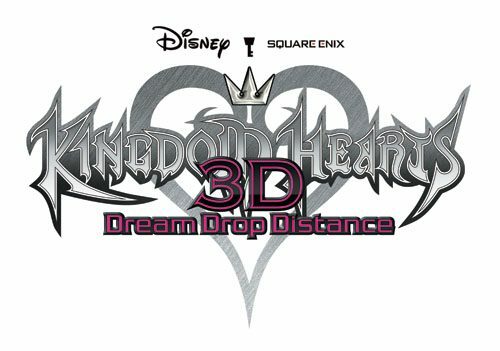 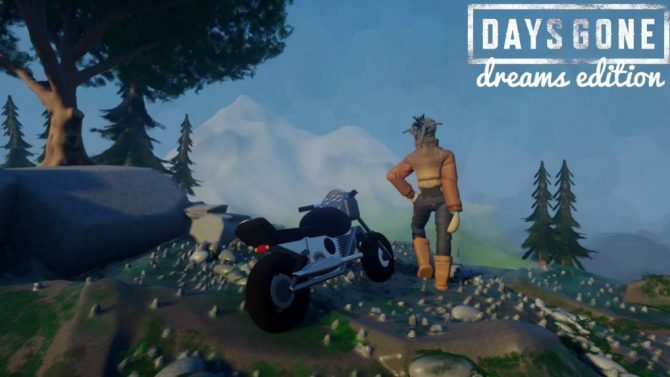 With the game's release date fast approaching, Square Enix has released another lengthy trailer for Kingdom Hearts 3D: Dream Drop Distance. 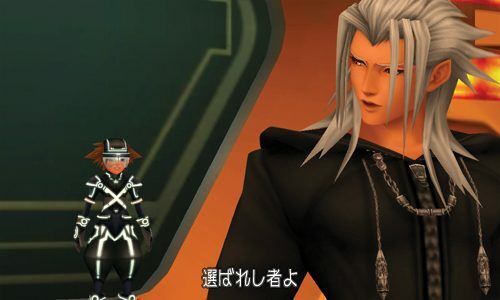 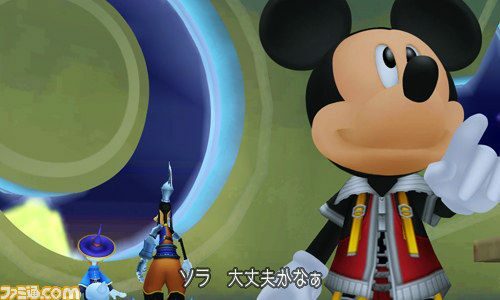 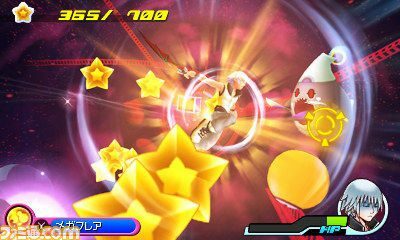 Square Enix released today a new large batch of screenshots of Kingdom Hearts 3D: Dream Drop Distance, that will be released on March the 29th in Japan. 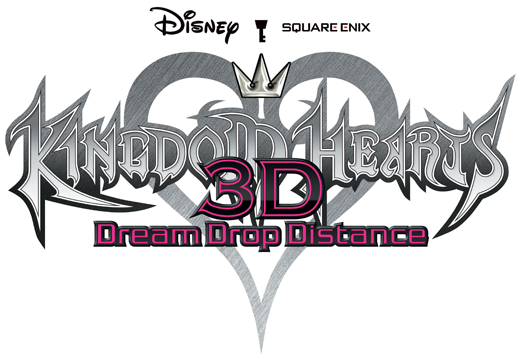 The official website for Kingdom Hearts 3D: Dream Drop Distance has been updated with four new gameplay videos, each one more sparkly and technicolor than the last. 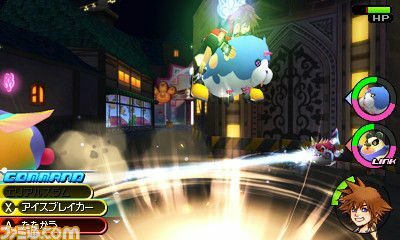 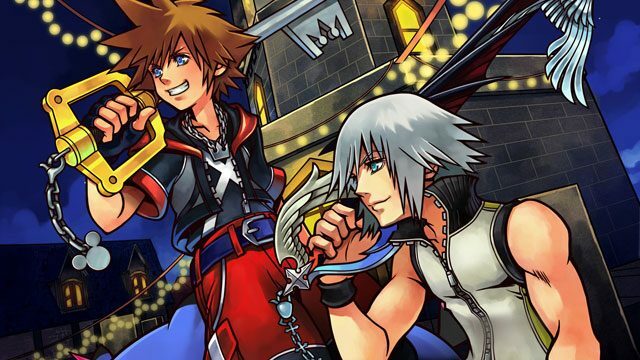 This past weekend at the annual Jump Festa, Square Enix released an eight-minute gameplay trailer for upcoming Nintendo 3DS-exclusive Kingdom Hearts installment, Dream Drop Distance.